Confidence makes everyone more attractive, but Dr. Felicity M. Warren understands it’s hard to feel confident when you’re dealing with acne. At The Dermatology Institute of Georgia, you have access to the latest in acne treatments. There are two locations, one in Lilburn, Georgia, and one in Acworth, Georgia. Smoother, brighter skin is possible with the right approach. Call today or use the online scheduler to find a time that fits your busy week. 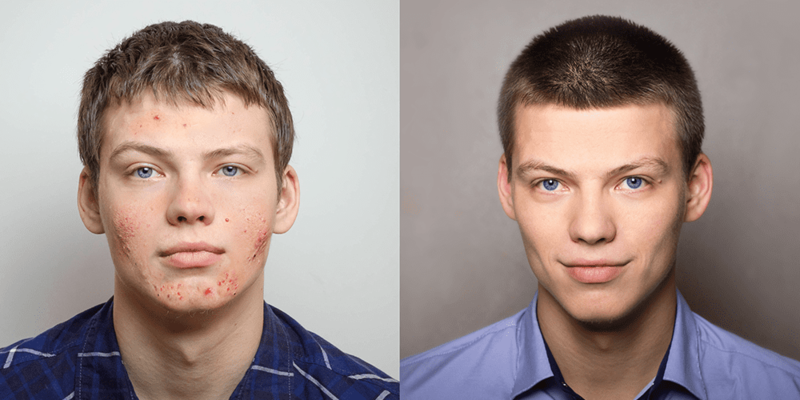 Everyone has an occasional breakout, but acne is something different. Acne is a chronic condition characterized by pimples and spots. An estimated 85% of Americans have acne at some point between the ages of 12 and 24, usually during puberty. That said, acne can occur at any age. There are quite a few myths about the causes of acne. Some claim greasy foods or dirty skin causes acne. In reality, acne is nothing more than clogged pores that become inflamed. A combination of hormones and heredity causes most acne. Your skin has thousands of pores; these tiny openings on the surface of your skin connect to oil glands below. Each orifice has a follicle, a small sac that contains a little hair and also produces and secretes an oily substance called sebum. If your follicles become blocked, a combination of dead skin cells, hair, and sebum build up and form a plug. Bacteria can infect the plug, causing swelling. As the plug breaks down, it creates a pimple. Your gut instinct may be to take an aggressive approach to clean your face, but too much friction and too many harsh products can stimulate sebum production and inflammation, worsening the problem. What are some treatment options for acne? Dr. Warren begins by examining your skin and discussing your experience with acne. She explains your treatment options and helps you select a treatment path that’s right for you. Your treatment path might include products that contain benzoyl peroxide, salicylic acid, or retinol. If there’s no improvement, Dr. Warren might prescribe medication to eliminate bacteria or improve your skin’s ability to shed dead cells. A severely inflamed acne cyst can rupture, which can cause scarring. Dr. Felicity Warren can intervene by injecting the cyst with a solution containing a corticosteroid. That helps break down the cyst before it ruptures. 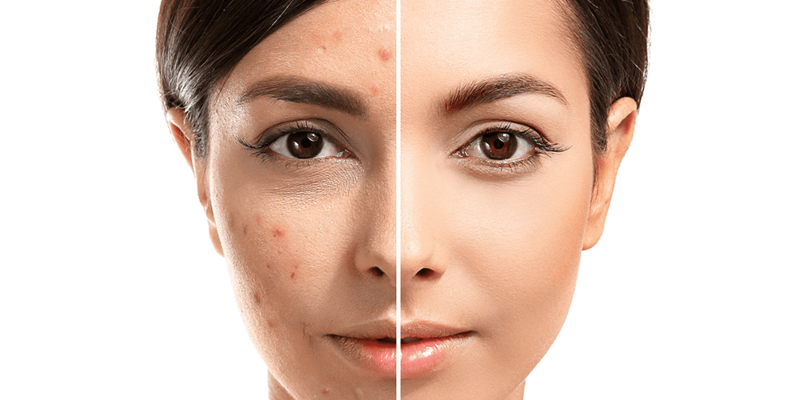 If acne makes you feel insecure about the way your skin looks, schedule a consultation at The Dermatology Institute of Georgia to explore treatment options.